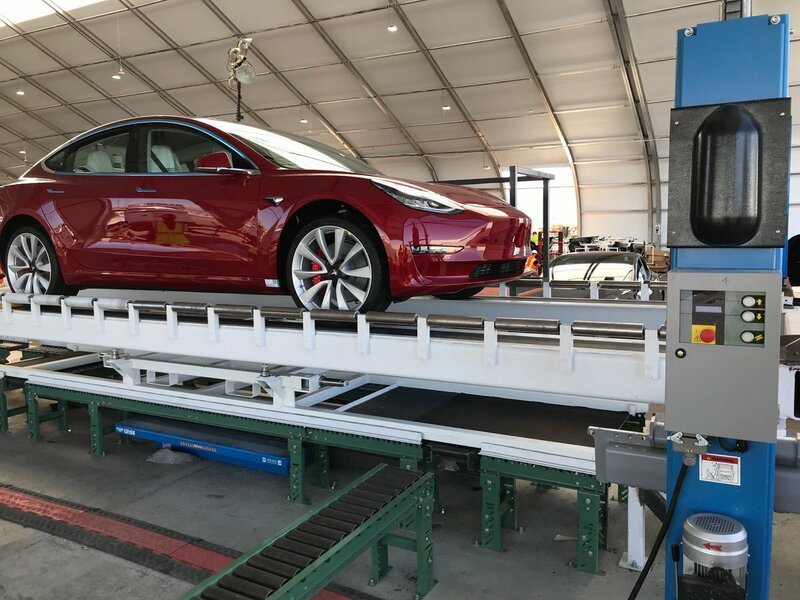 The development of Tesla’s Gigafactory 3 continues to move at a rapid pace, with recent reports suggesting that electric car production in the upcoming facility could begin as early as the second half of 2019. Provided that there are no delays in the construction of the factory itself, and provided that Tesla can ship and set up its production lines on time, the latter half of 2019 could signal the beginning of Model 3 production in China. 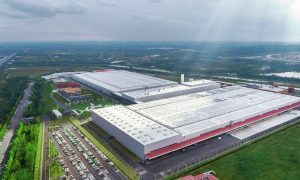 Local media outlet Caijing.com noted that the factory is about to begin construction, particularly since the 864,885-square meter plot of land in the Lingang Industrial Zone has been leveled. 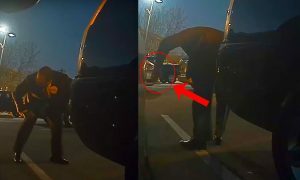 In a post on its official WeChat account, the Shanghai government further indicated that Mayor Ying Yong and Vice Mayor Wu Qing have met with Tesla’s leaders in China while checking the company’s new vehicles like the Model 3. 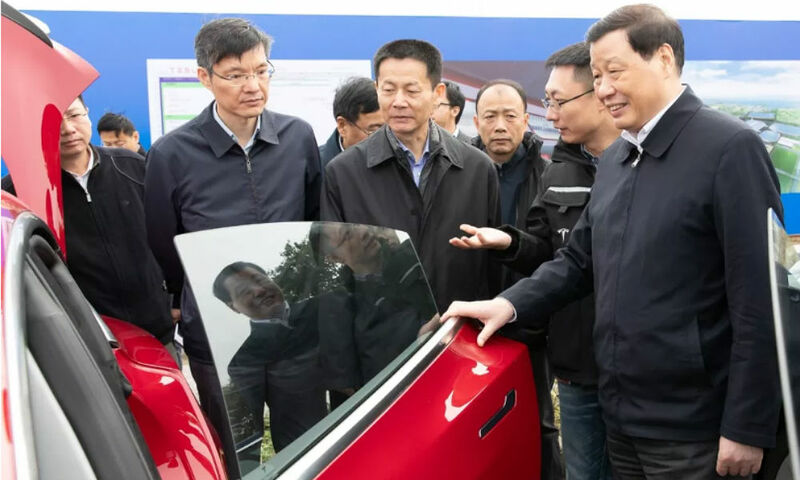 During their visit, the Shanghai officials reportedly encouraged parties involved in the project to expedite the construction of Gigafactory 3 even more. Despite its initial timeline already being met by raised eyebrows from Wall Street, Tesla announced an even more aggressive target for the project after its stellar third quarter. In its Q3 vehicle production and deliveries report, Tesla noted that it was accelerating the construction of Gigafactory 3. 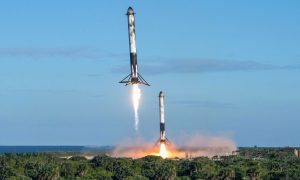 The company also noted that it expects the facility’s construction to be rapid and capital-efficient, thanks to lessons learned from the Model 3 ramp in the United States. Beyond the lessons from the Model 3 ramp, credit is due to the Chinese government for its support for Tesla and the upcoming factory. Local state media has been openly supportive of the project and Tesla as a whole, and the government even bent its rules a little by allowing the electric car maker to become the sole owner of Gigafactory 3. The government’s support became particularly evident when Tesla went unchallenged in its bid for an 864,885-square meter plot of land in Shanghai’s Lingang area, as well as in the rapid release of low-interest loans for the project from local Shanghai banks. The Chinese government’s favor for Tesla has allowed the company to maintain a strong brand in the country, despite challenges posed by a 40% import tariff placed on the Model S and Model X due to the trade war between China and the United States. 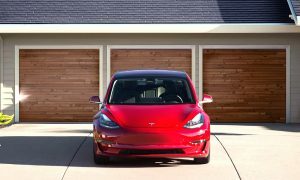 Even before US President Donald Trump announced on Twitter that the Chinese government has agreed to “reduce and remove” import tariffs on vehicles from the United States, Tesla’s electric cars, particularly the Model 3, have been garnering a lot of interest among Chinese consumers. This interest became evident during a recent job fair at the Lingang Industrial Zone, when Tesla was forced to extend its hiring hours due to the overwhelming number of applicants for job openings at Gigafactory 3. 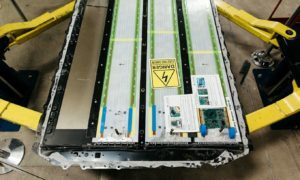 Considering China’s reputation for building large-scale facilities in record time, an initial Model 3 production run in Gigafactory 3 by the second half of 2019 is actually quite feasible. With the country’s capability to construct the facility quickly, the start of Model 3 production in China next year would likely be limited only by Tesla’s capability to ship and set up its vehicle production lines on time. If Tesla can accomplish this, there is very little that can go in the way of Gigafactory 3 producing the Model 3 for the local Chinese market before 2019 ends. Tesla has the potential to be a force in China’s auto market, particularly as the country is aggressively pushing the electrification of its transport sector. China is on track to sell 2 million electric vehicles by 2020 and attain an ICE to EV ratio of 1:1 by 2030. Tesla’s Gigafactory 3, which is expected to produce 500,000 cars per year, could go a long way in helping the country achieve its own ambitious electric car goals, particularly as the company is expected to produce its two mass-market vehicles in the facility — the Model 3 sedan and the Model Y SUV.